A hands on producer and performer, Juliane Wolf first got in touch with vinyl during a DJ workshop at Club Kassablanca. This introduction led to years of touring the club scene as a DJ, and eventually finding her deep passion for creating her own music on stage and in the studio. 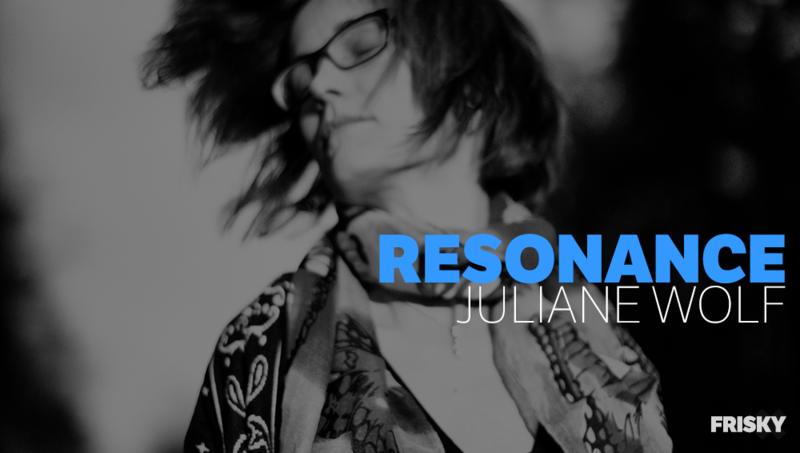 With releases on labels such as Manual Music, Cinematique, and Babiczstyle, Juliane has made herself at home in the Berlin music scene, demonstrating her diverse style that ranges from ambient to techno. Her FRISKY mixes on LIGHTWORKS and as Artist of the Week received huge support, the eclectic sounds resonating with her audience with their unique and thoughtful vibes. 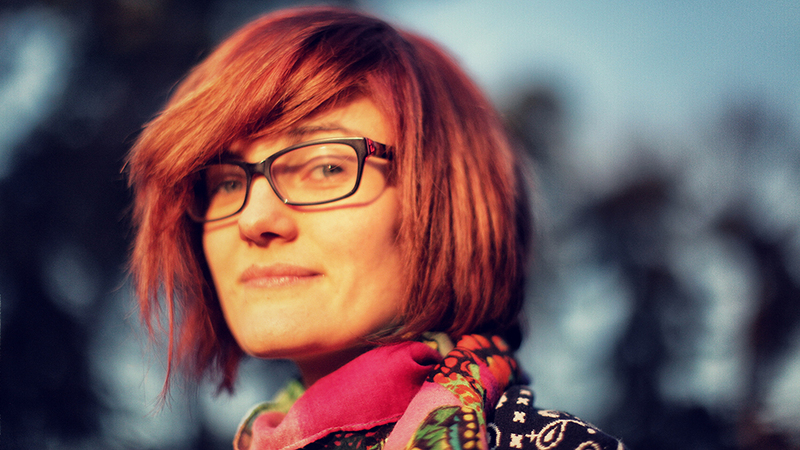 It’s fitting that her new show on FRISKY will be “Resonance“, encompassing the unlimited combinations of music that connect with those who feel it in just the same way. When you have strong feelings – like a bad day or a new love – and you know, no matter what, music is there for you – the moment when you start making music in very emotional phases is indescribable – no matter if ups or downs – there are always so many emotions floating out of you! What do you think makes a track great? Great tracks are tracks with feelings and a groove, when you notice there is a piece of the soul of the creator inside. This sounds very abstract, but you really hear it. It’s also so interesting to notice that every artist has his or her special kind of sound. And of course, a good mix is also nice. 😉 I hope I can show some of these great tracks here on my radio show. What has been one of your favorite moments of your career? When I played my first live set with Ableton and synths at the Club Favela in Münster in August 2016, it was so amazing, because at that point I had been DJing for 8 years, but playing a set with only your own music is a totally different thing. Since then, playing live sets is always an emotional highlight for me. Do you find being a part of such a strong electronic music scene in Berlin a challenge or beneficial? 100 % beneficial. I always wanted to go to Berlin because of the creative scene and I totally don’t regret it. I got to know so many artists with beautiful minds in that city like the guys from Monog Records or the female:pressure network and many more and I also feel that I’m inspired just by the atmosphere of the city. There are many artists in Berlin, that’s true – but creativity is not a competition 🙂 I love to collaborate with artists or support newcomers that really feel passion and want to make music with all their heart and soul. Be prepared for new music 🙂 Some remixes on MNL and an EP on Cinematique Records as well as some really interesting remixes coming out. For example I remixed ‘Coral Castle’ by Pacco & Rudy B – you also have to hear the original, such a touching track! Catch the premiere of Resonance on March 15 @ 11AM EST [convert timezone] & stream any time after launch. In the mean time, get ready by listening to her Artist of the Week mix!